Emissions and Driveline Facility upgrade programme announced by Integral Powertrain. New state of the art emissions equipment to be installed. To be CFR 1066 compliant. Continued investment in the future of the company. 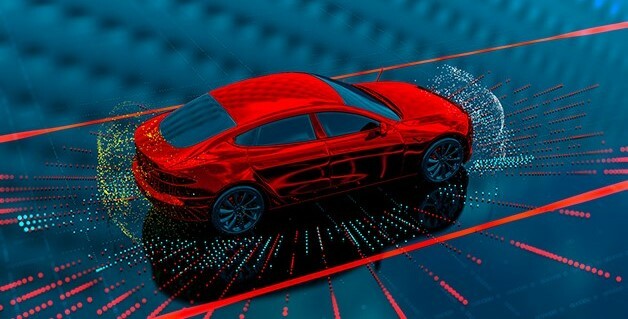 Electrification and autonomous vehicles have been dominating the automotive news for the past few years, and are set to gather speed as regulatory and industry challenges are confronted. Products and technologies are needed that will accelerate automotive electrification, but at the same time facilitate comprehensive testing. One of the only truly independent emissions and driveline test facilities in the UK is located at Integral Powertrain’s Milton Keynes site and is about to embark on a two-phase, multi-million-pound upgrade. Planned to be operational by quarter 2 2019 the upgrade will extend Integral’s capabilities for the delivery of complete RDE testing services through dyno-based road simulations and comprehensive vehicle emissions testing. A highlight of the upgrade will be a new cutting-edge 2WD/4WD dyno. Being supplied by Horiba, the latest generation HORIBA VULCAN provides an optimum performance and operability during the test procedure. The dyno provides high accuracy and repeatability of measurement results and is suitable for a wide range of vehicle types; including passenger cars and hybrid cars, in accordance with all international standards. The upgraded test centre forms a key part of Integral Powertrain’s multi-million GBP investment in its Milton Keynes facilities. Earlier this year the market leading powertrain and e-Drive solutions provider announced its investment in a 3-acre site which will see the company build a new state of the art Technical Centre at Shenley Wood, Milton Keynes, UK, to support its e-Drive growth. Further news on this development to follow shortly.